You are here: Home / Guests / AR #169 – It’s the Reformed Pubcast! 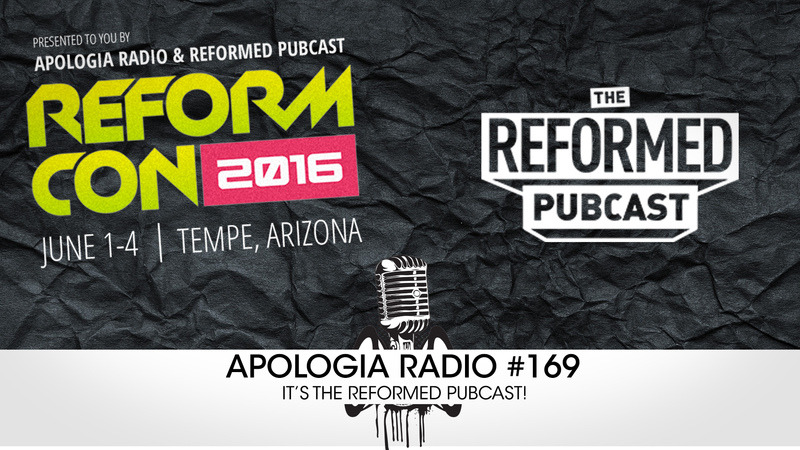 AR #169 – It’s the Reformed Pubcast! On this episode of Apologia Radio two epic worlds combine! The Reformed Pubcast’s own Les and Tanner join us to discuss why they think Christian’s should enjoy Alcohol and what it means to be reformed! We also discuss everything ReformCon! And we drop the huge announcement that you can now live stream ReformCon from anywhere, even the comfort of your own pub! Order your tickets to the live stream event right now for just $19.99 donation or more to our Apologia Kauai Church plant!